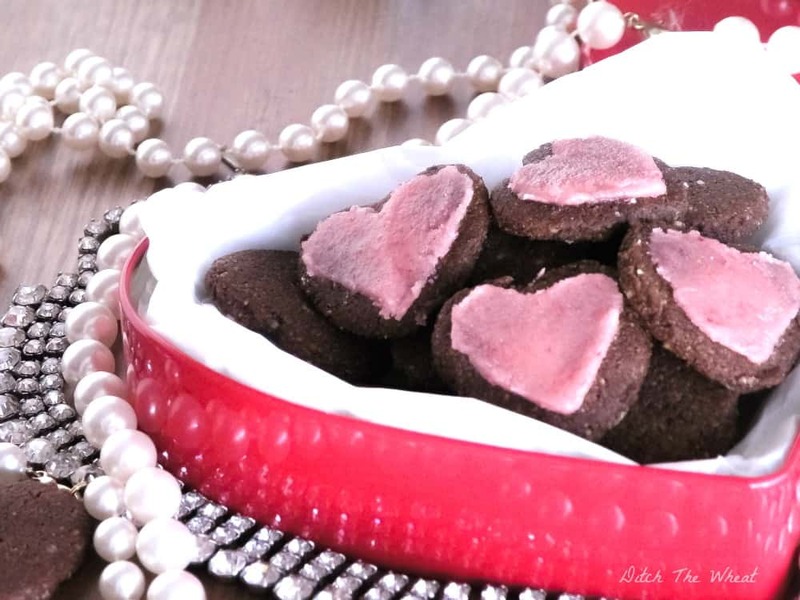 I have given you not one but now two Paleo Valentine’s day dessert recipes because I love you guys so much and thank you for visiting the blog and sharing the recipes. I made a heart-shaped cookie with a gingerbread like flavour except I increased the cinnamon. If you don’t like gingerbread just make the dough without the cinnamon and pie spice and switch the sweetener from molasses to raw honey or maple syrup and you will get a plain vanilla cookie with strawberry icing. 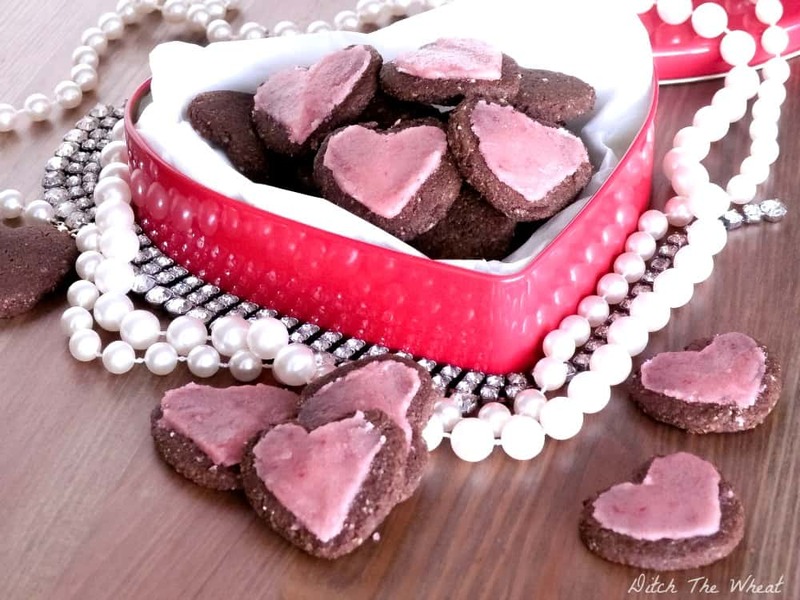 What are you doing for Valentine’s Day other than making these cookies? Using a mixing machine, mix the dry ingredients together (almond flour, cinnamon, pie spice and salt). Add the wet ingredients (molasses, coconut oil and vanilla). Mix until spice and no clumps. Place the dough in the freezer until cold to the touch, about 10 minutes. Roll the cold dough to about ¼ inch flat between two pieces of wax paper. 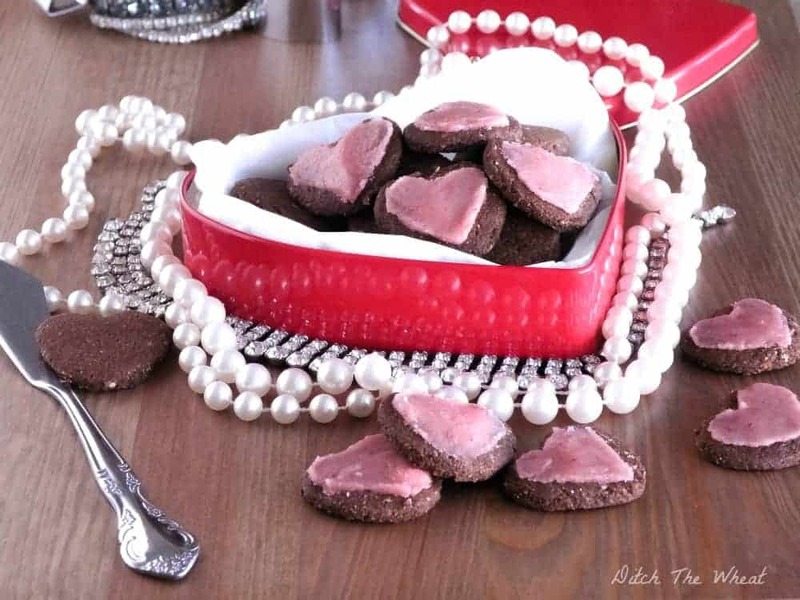 Use a heart shaped cookie cutter and cut out heart shaped cookies. Place the cookies on a parchment paper lined baking sheet. Bake for 10 minutes. Cookies will be slightly soft to the touch but will harden when cooled. I used a small heart shaped cookie cutter. Use a coffee grinder to grind the cane sugar to a powder. In a separate dish, puree the strawberry and add the powdered sugar to the strawberry and mix. Use immediately. The icing is a paste. To mix it smoother you can add a fat like coconut oil. Spread a little icing on each cookie. The icing will dry quickly. 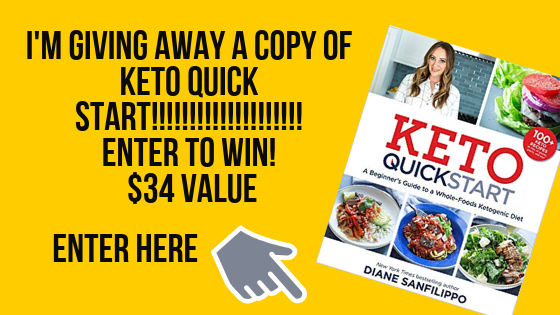 Hi, thanks for the great recipe looks delicious. Healthy desserts and treats, yummy!